2017 was a big year for the city we love. Along the way to breaking the Mayor’s three year goal for visitation (two years early), Chicago was also named Best Big City in the U.S. by Conde Nast Traveler’s Readers’ Choice Awards as well as Restaurant City of the Year by Bon Appetit. 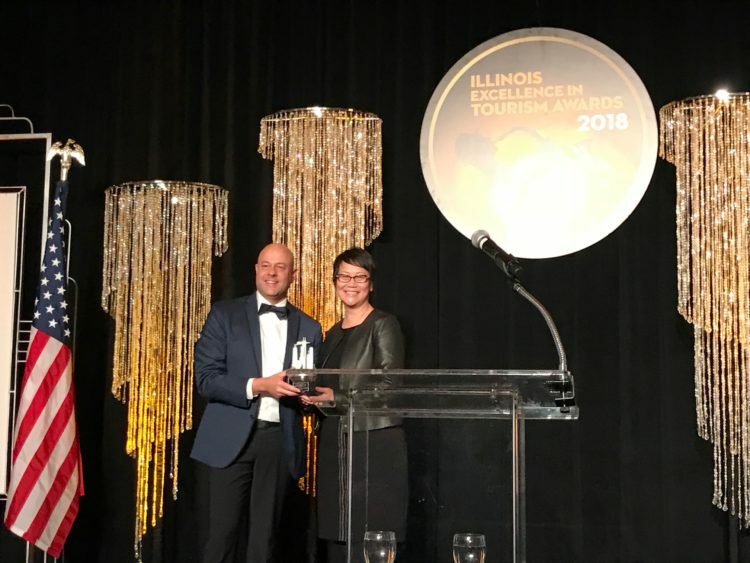 One component fueling this growth has been our client, Choose Chicago, and their new Welcome Home campaign which was honored this week with the Best Marketing Campaign award during the Illinois Governor’s Conference on Travel and Tourism. Along with a new message and voice, the campaign represents a significant evolution as Choose Chicago employed a digital-first strategy for the city’s promotional efforts. 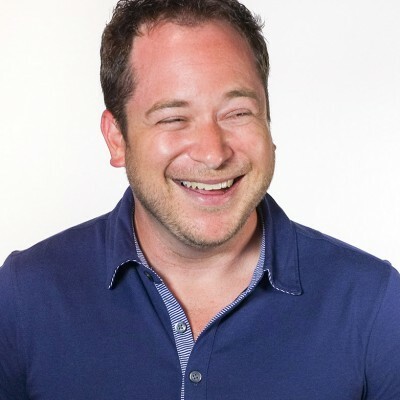 From partner selection and media strategy that fostered tailored messaging, to implementing cross-device targeting and new attribution techniques – the program allowed the city to broaden reach and stay engaged with audiences more effectively than ever before. We could not be prouder of our partnership with the city and would like to offer our congratulations to David Whitaker, Rita Chen, the entire Choose Chicago team, and all of the partners who made this campaign a huge success for the City of Chicago. Learn more about Choose Chicago’s digital program.